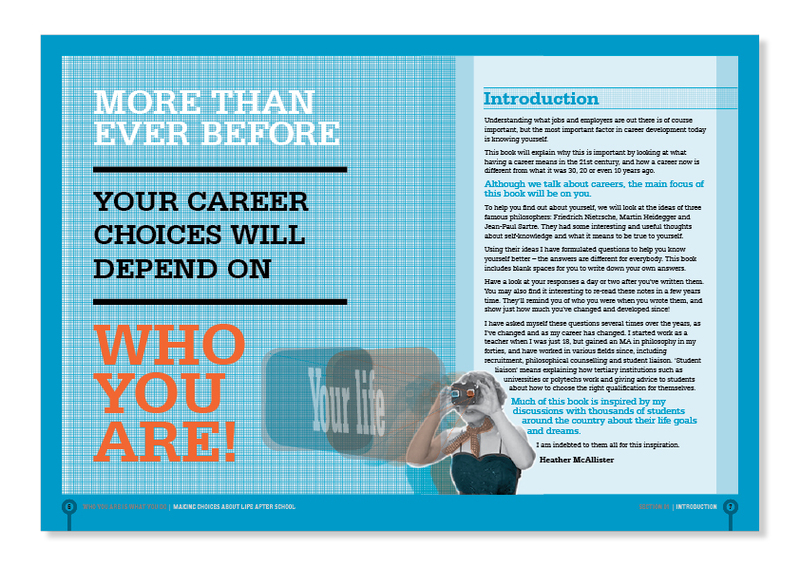 Who You Are Is What You Do by Heather McAllister is a self-help book that provides guidance and inspiration for readers who need a hand in finding their career path. Drawing on her experience in both high school career coaching and corporate recruitment, McAllister creates an essential resource for schools, students and parents alike. Attractive and fun-to-use, Who You Are Is What You Do gets the reader asking the right questions about themselves to discover how to take the next — or first — step in his or her career.